Personal Banking is just that — it's about the personal partnership between you and your banker. Starting that partnership is easier than you think. 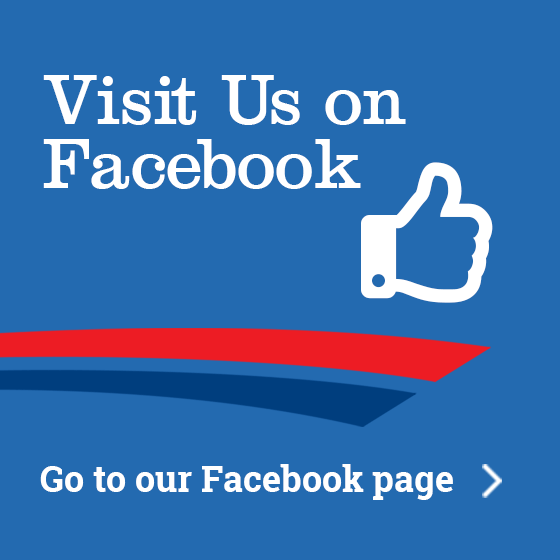 Stop by for a visit soon. 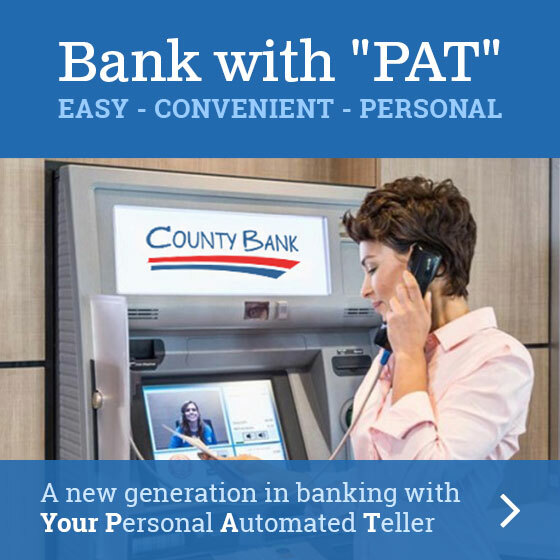 The Personal Bankers at County Bank's convenient locations are here to help you achieve your personal financial goals. At County Bank our personal loan officers can help you finance your dreams. Whether it's a personal loan, home loan, car loan or a plan to consolidate higher-interest debt, a loan from County Bank offers the rates and terms to fit your borrowing needs and your budget. When it comes to managing your personal financial needs, it's just that — it's a personal decision how you choose to manage your finances. 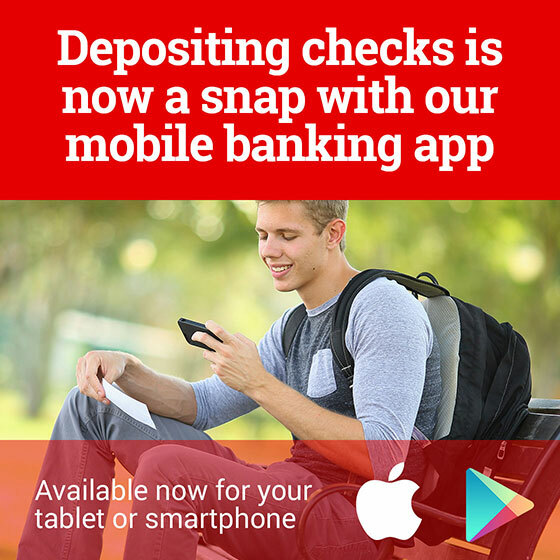 At County Bank we have a wide variety of checking accounts and savings options. We also have a variety of consumer and real estate loans with rates and payback options that can be tailored to your specific needs.